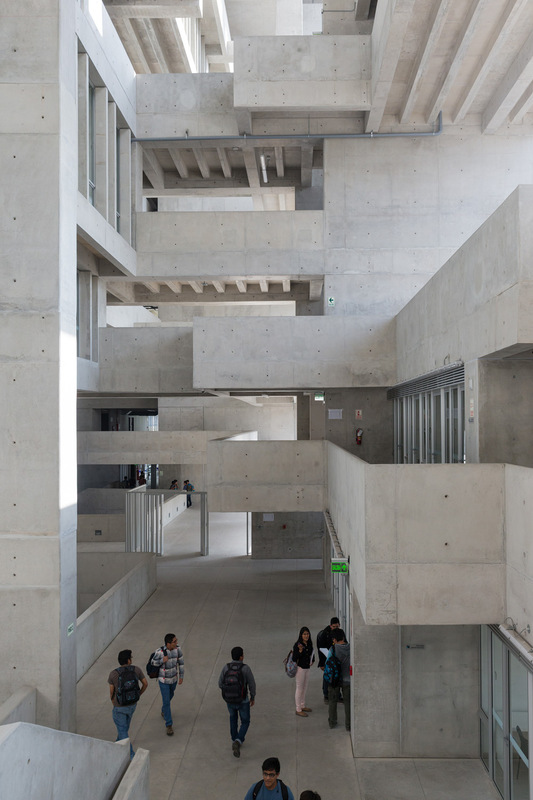 Dublin-based Grafton Architects takes home the inaugural RIBA International Prize for its new ’vertical campus’ at Universidad de Ingeniería y Tecnología (UTEC), on high ground overlooking the Atlantic in the Barranco district of Lima. 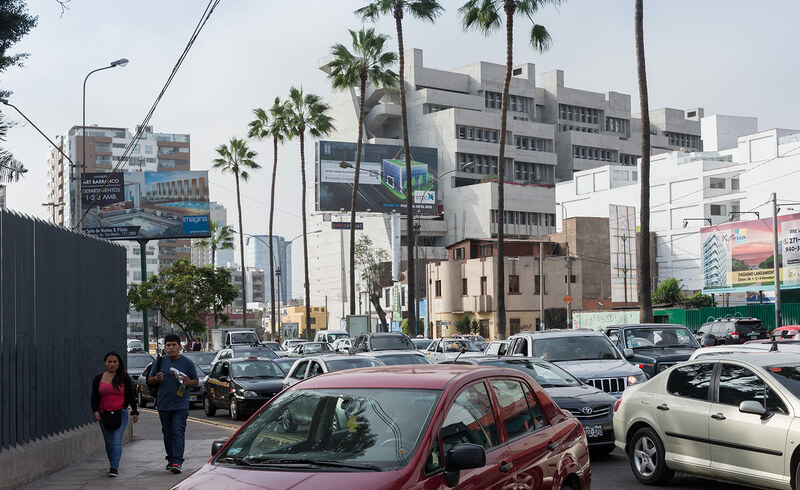 The concrete structure, enveloped in open corridors and promenades, leans into a lush ravine where the Quebrada de Armendariz boulevard leads out to sea, prominently visible to all who drive past. Grafton nicknamed the campus the ’new cliff’, anchoring it in its physical milieu. Their design accommodates a cascade of south-facing landscaped terraces with overhangs and grottos and a top-floor library with views to the water. RIBA’s grand grand jury, chaired by world-renowned architect Richard Rogers, called it ’a modern-day Machu Picchu’. Carlos Heeren Ramos, CEO of the university, said, ’Its open spaces push their ideas to new limits, its solid structure makes them feel safe to explore and take risks, and its elegant lines remind us all that beauty can be found even in concrete.’ The cool, shaded platforms, open to views of one another and to the surrounding city, have encouraged a rich social and intellectual life on campus, apart from the enclosed labs and offices upstairs. Rogers and his jurors noted this on their most recent visit to the building. They spent months travelling to each of the contenders, beginning with 30. They made another round of trips earlier this season after announcing a shortlist of six. The runners-up were Arquipelago Contemporary Arts Centre by Menos é Mais Arquitectos and João Mendes Ribeiro Arquitecto; the Ring of Remembrance International WWI Memorial of Notre-Dame-de-Lorette by Agence d’Architecture Philippe Prost; Museo Jumex by David Chipperfield Architects and Taller Abierto de Arquitectura y Urbanismo; Stormen Concert Hall, Theatre and Public Library by DRDH Architects; and the Heydar Aliyev Centre by Zaha Hadid Architects and DiA Holding.